We inform our audience that today's Nicki Minaj concert will probably start with one and half hour delay. The reason for it is that the trucks carrying the props, sound and light for the concert are delayed by the bad road conditions -- they only arrive late to the Budapest venue from the previous concert. 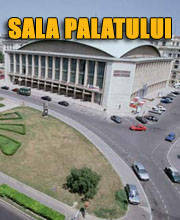 We ask our guests to come to the Papp László Budapest Sportarena at 20:00 instead of the previously set time for gate opening. New York, NY (December 19, 2018) – Global hip-hop icon NICKI MINAJ has announced new details for her highly anticipated world tour, which will kick off on February 21st in Munich, Germany and cross 22 cities throughout Europe. What’s more, MINAJ will be inviting local acts from each country to join THE NICKI WRLD TOUR in their city. Similar to her wildly successful & critically acclaimed Pinkprint Tour, Minaj’s upcoming dates will offer fans access into Nicki’s world and be full of surprises. Throughout the years, NICKI MINAJ has consistently made history and influenced all corners of pop culture. 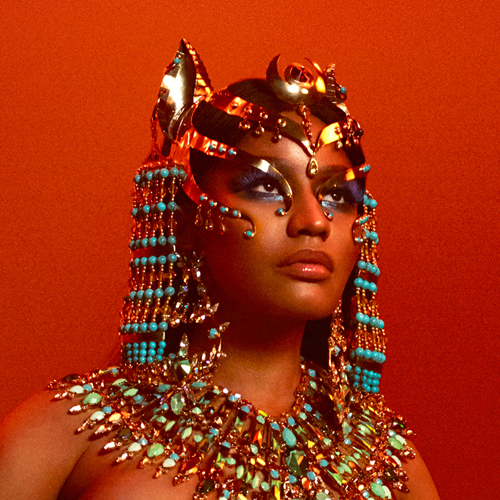 In 2018, MINAJ released her platinum-selling album Queen, and became the first female artist with 100 career appearances on the Billboard Hot 100 chart. 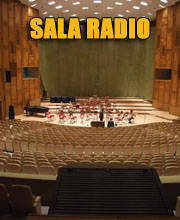 The concert in Hungary will be organized by Danubiusmusic. Package details subject to change without notice. All VIP packages are NONTRANSFERABLE; NO NAME CHANGES will be permitted under any circumstances; NO REFUNDS or EXCHANGES; all sales are ﬁnal. This package is not a meet & greet. No artist interaction will occur with this package. You will receive an email 2-3 days prior to the performance date with instructions for your VIP Experience. Exclusive VIP merchandise items will be shipped directly to the address you provide with your order. Merchandise will be shipped after your show has occurred. Please note this offer is not valid for tickets purchased via Fan to Fan Resale. By participating in any event with Nicki Minaj, you hereby agree that your name, photographic and/or video image, and voice may be used in any media, whether now known or hereafter invented, throughout the world for any purpose whatsoever. RELEASE: You release, and agree to indemnify and hold harmless, Nicki Minaj, and her respective members, ofﬁcers, directors, employees and agents (the "Released Parties") from and against all claims (known and unknown), liabilities, injuries, death, loss and/or damages of any kind arising from your participation in the VIP Package, or the acceptance, possession or use or misuse of the package or any related prizes. You assume all risks associated with the VIP Package or use or misuse of any related prizes, and you agree that the Released Parties will not be responsible or liable for any injury, harm, death, damages, costs or expenses. DATA: You agree to have your purchaser data shared with Wonderful Union (third party VIP provider) in order to have all package elements fulﬁlled properly. This information includes your name, email address and shipping address. Your information will not be released or sold to any other third parties and will only be used to fulﬁll VIP package elements.